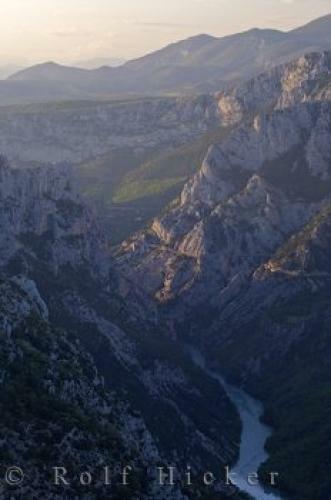 The Verdon River molds its way through the Grand Canyon du Verdon in the Parc Naturel Regional du Verdon in France, Europe. The outstanding countryside of the Gorges du Verdon in the Provence, France in Europe where the Verdon River flows through the deep valley is one of the most tranquil and beautiful places to visit while in Europe. When hiking through the Grand Canyon du Verdon in the Provence, France in Europe, you will find nothing around you for miles except for nature, wildlife and the peacefulness of this stunning landscape.Verdon River running through the Grand Canyon du Verdon, Gorges du Verdon, Parc Naturel Regional du Verdon, Alpes du Haute, Provence, France, Europe. Grand Canyon du Verdon in France, Europe.